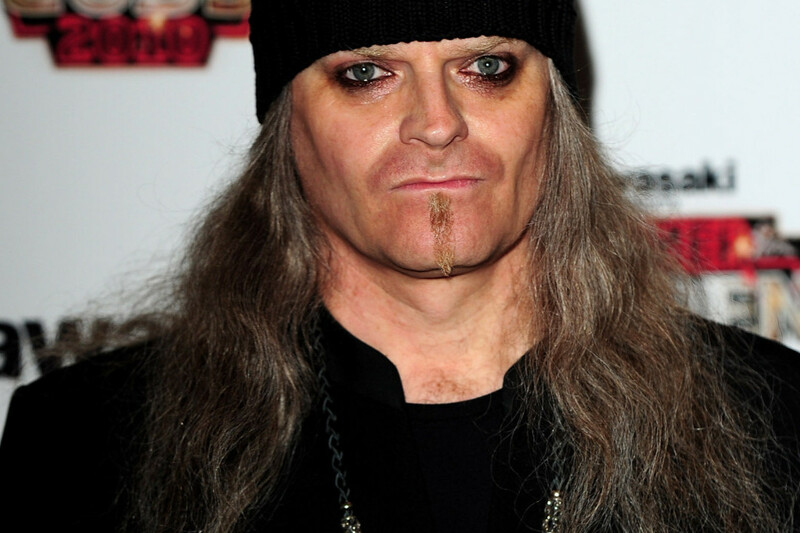 Tom G. Fischer, who founded Hellhammer, Celtic Frost, and Triptykon, will be playing Hellhammer songs live once again. The new project is named Triumph of Death and is describe as a "hellhammer" tribute band, which happens to include the founding member of Hellhammer. The lineup is Guitarist/vocalist: Tom Gabriel Fischer, Guitarist/vocalist: Andre Mathieu, Drummer: Alessandro Comerio, Bassist: Mia Wallace. You can see upcoming dates below.